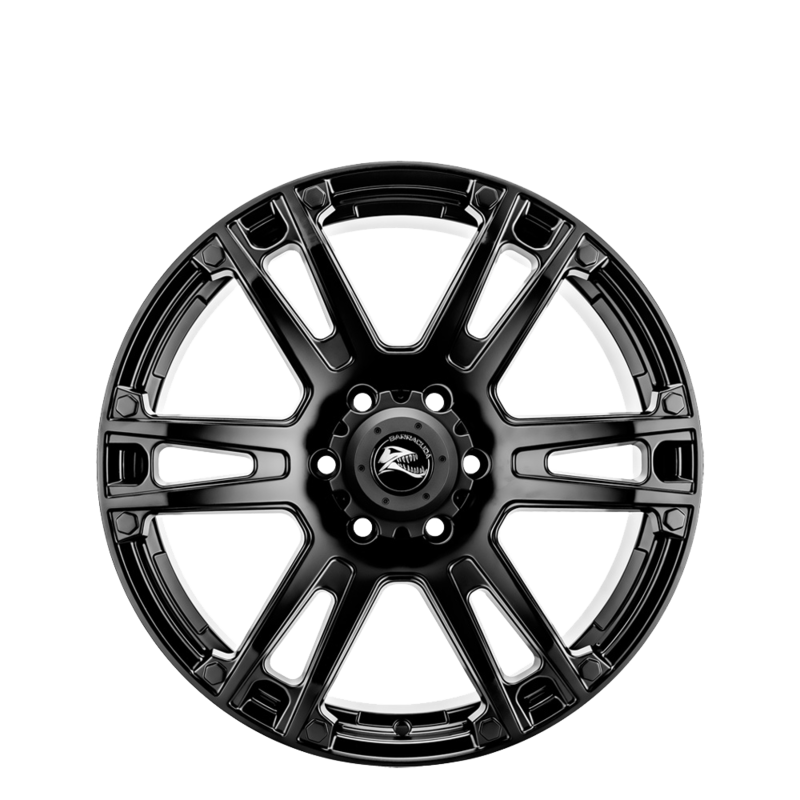 Advanti Barracuda combines a rugged offroad style with a stylish satin black finish. Advanti Barracuda combines a rugged offroad style with a stylish satin black finish. This wheel will be at home on and off the road.